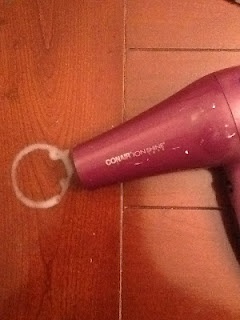 Use a blow dryer on high, hold fairly close to the stain for approximately 20 minutes. You should see the stain disappearing. Put a little olive oil on it to moisturize the wood.